Florida State is expected to save more than $12 million throughout the contract period. 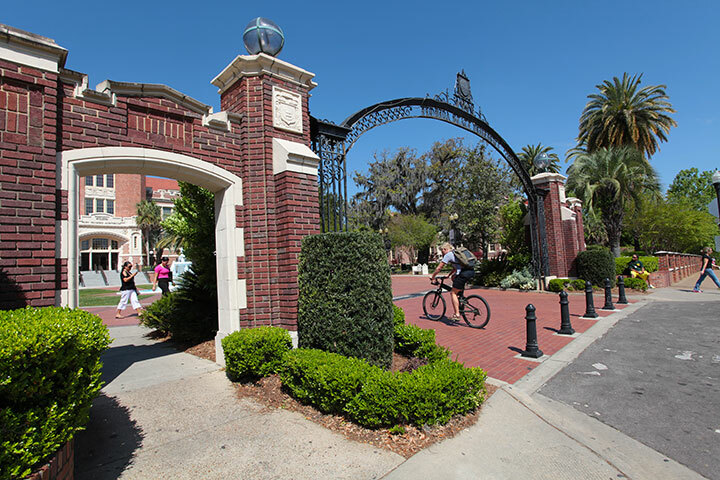 Florida State University has entered into a multiyear contract with Cenergistic LLC to build a customized energy conservation program that is projected to save the university millions in energy costs. The agreement, which began Sept. 1, outlines four specific goals that will focus on organizational and behavioral changes within the university. Those goals include conserving energy, saving dollars the university can reinvest, preserving a quality learning environment for students and increasing awareness to empower energy users to be energy savers. Over the life of the five-year contract, the company will perform on-site and ongoing assessments of the university’s facilities and deliver recommendations specific to the university’s environment. Cenergistic’s energy specialists will primarily be responsible for identifying savings opportunities and working closely with university staff to implement strategies linked to energy consumption. The agreement is hinged on a shared responsibility concept in which the company provides extensive resources, education and on-site training, action planning and other services with the commitment that the university will cooperate to implement Cenergistic’s program. The shared responsibility approach also means Florida State will not pay for the management of the program, but instead, 100 percent of the company’s compensation is paid based on the actual savings realized by the university. Cenergistic, which was founded in 1986 and is headquartered in Dallas, has also agreed to hire at least four university student interns each summer and to annually participate in recruiting events and on-campus career fairs.